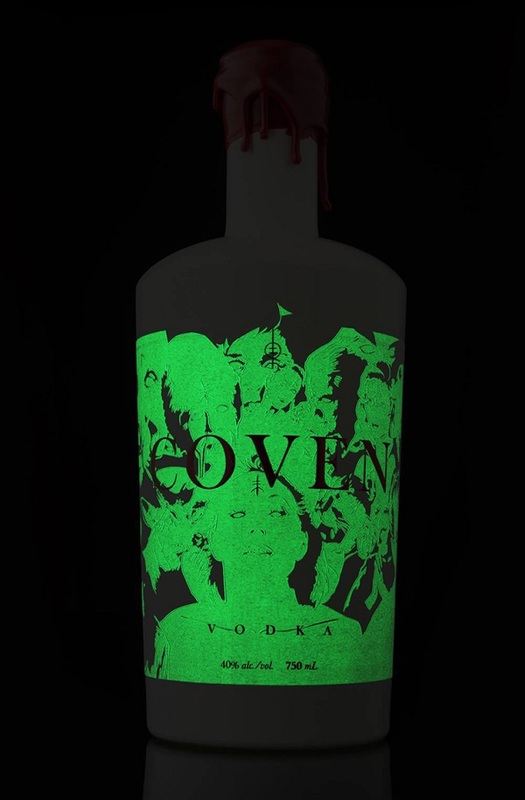 Canadian design firm Hired Guns Creative has conceptualized a beautiful, yet spooky design for ‘Coven’—a brand of vodka from Arbutus Distillery. 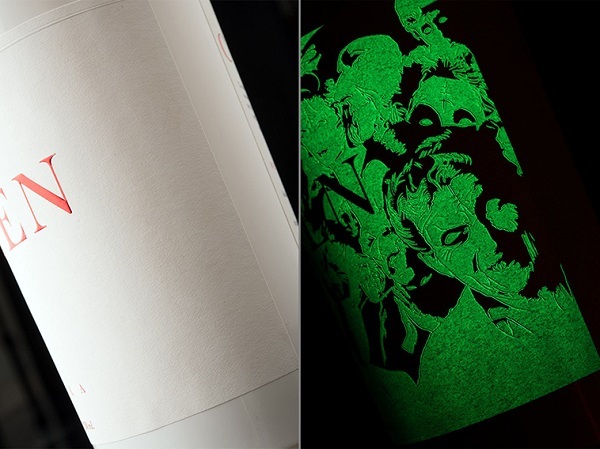 Inspired by witchcraft, the bottle label turns from pure white into an eerie ‘glow-in-the-dark’ green, featuring illustrations of witches when the lights are turned off. 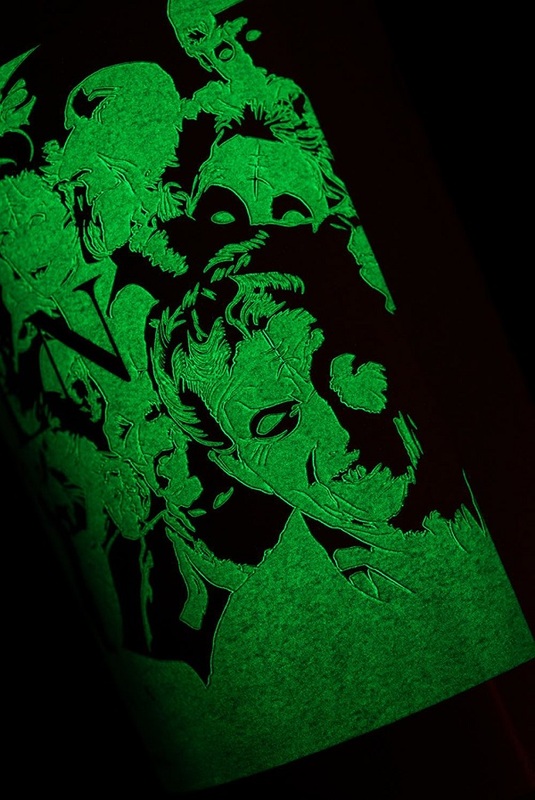 To complete the witchery theme, the bottle cap has also been designed to look like a pool of blood. 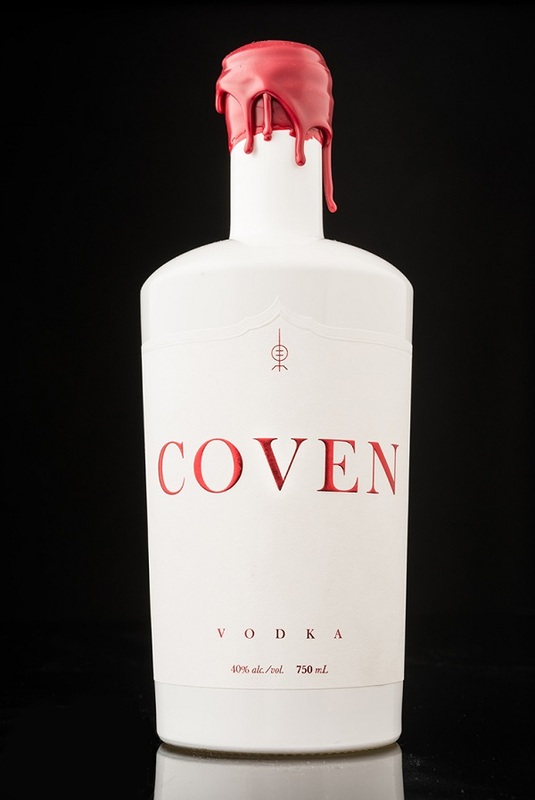 Wouldn’t this be so apt for Halloween?